Campstay Blog - Page 7 of 7 - Camping, made easier! Going on road trips with your baby can be very tiring. Unlike the older kids, babies will easily get impatient and fussy being strapped in a carseat for prolonged periods of time. We know that keeping bub occupied throughout the ride takes a lot of effort. Most of the time you’ll be exhausted by the time you arrive at your holiday destination! Welcome to Campstay’s ultimate glamping guide for Australian campers! Have you ever wondered if your glamping game is strong enough? Is your camp mattress soft and pillowy? Do you have enough camping gadgets? Have you perfected your tent’s temperature and ventilation? Hang on a minute… are you still staying in a tent? One of the best things about camping is the road trip. For those of us who love off-road adventures, it’s all about the 4WD tracks that test your skills and your confidence. It’s the mud splatters on the windows, the wheels kicking up dust, and the way your stomach drops when you just barely make it down a hill in one piece. 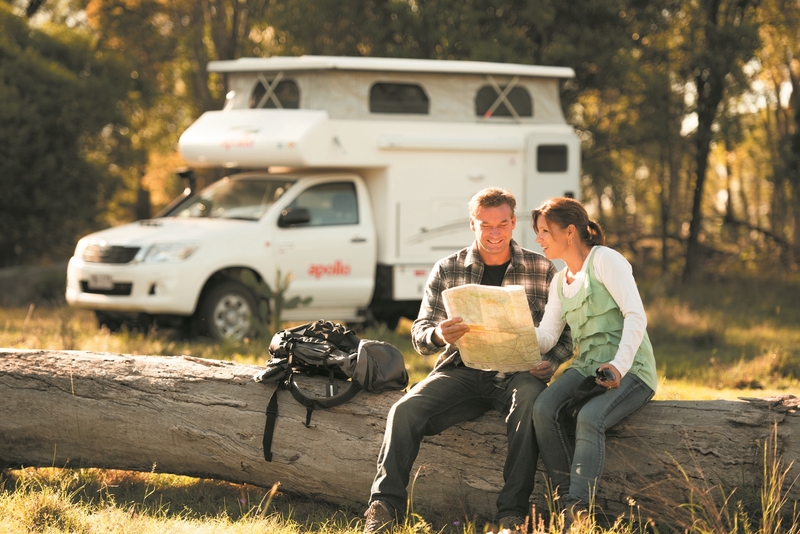 Camping is perhaps the most popular outdoor activity in Australia. Every year, regardless of seasons, people make arrangements to book accommodation in caravan parks, immerse themselves in the great outdoors, and often do it with their loved ones. If you’re still considering whether you should take your family camping this year, then continue reading for our top four reasons why we think you should book your getaway today!